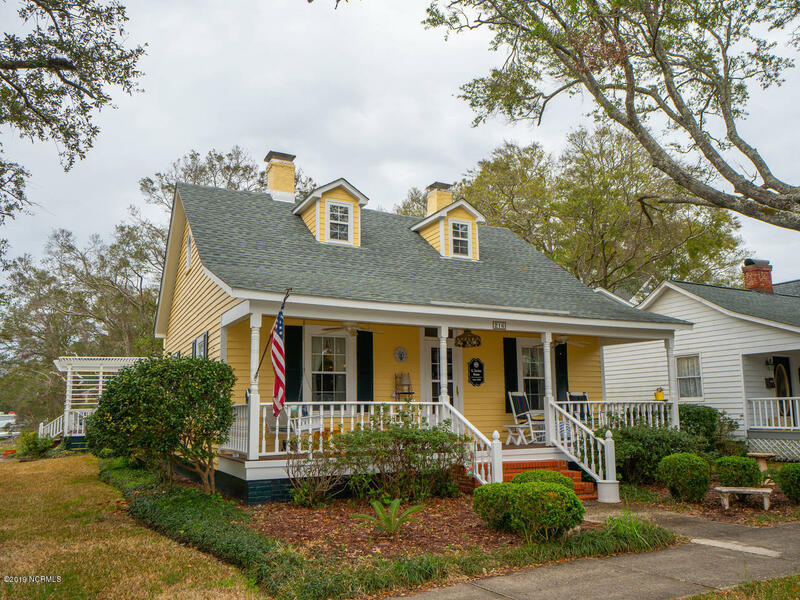 View Winding River Plantation NC condos for sale. 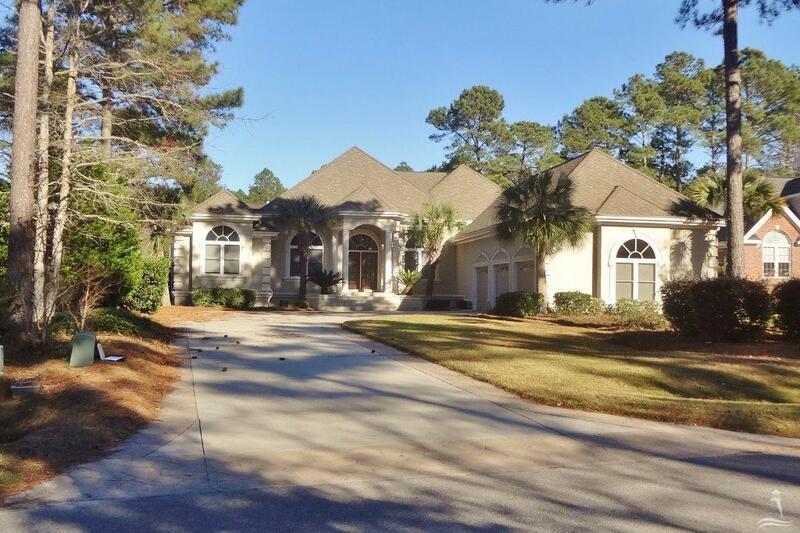 Are you searching for a condo in a coastal North Carolina golf course community? 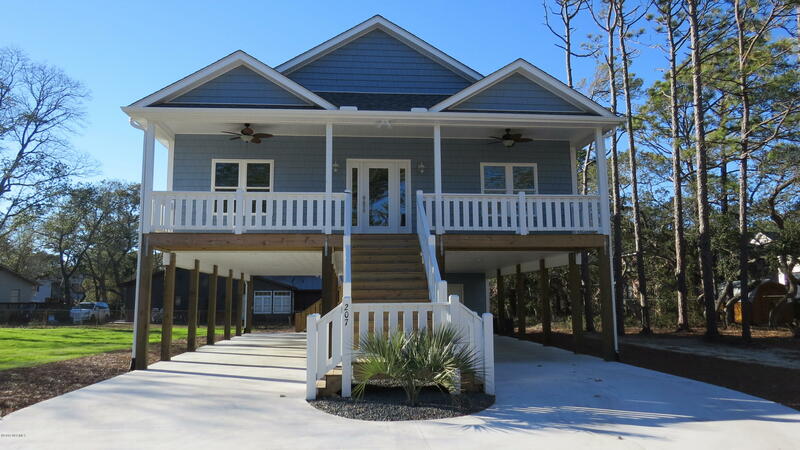 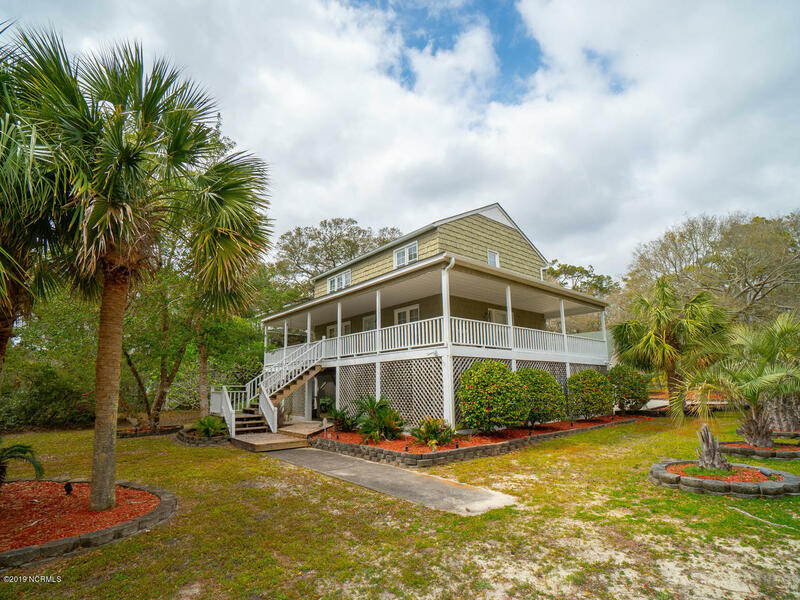 If you are relocating or looking for a vacation condo in a golf course community that is located on the banks of the river and also within a short drive of Holden Beach NC, see Winding River Plantation condos at the bottom of this page. 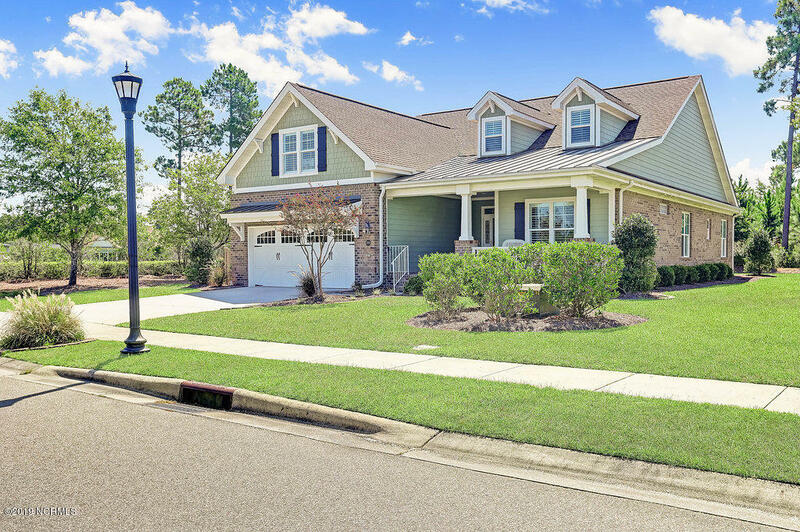 In addition to Winding River, find St James Plantation, Brunswick Forest, and more coastal area golf courses and communities. 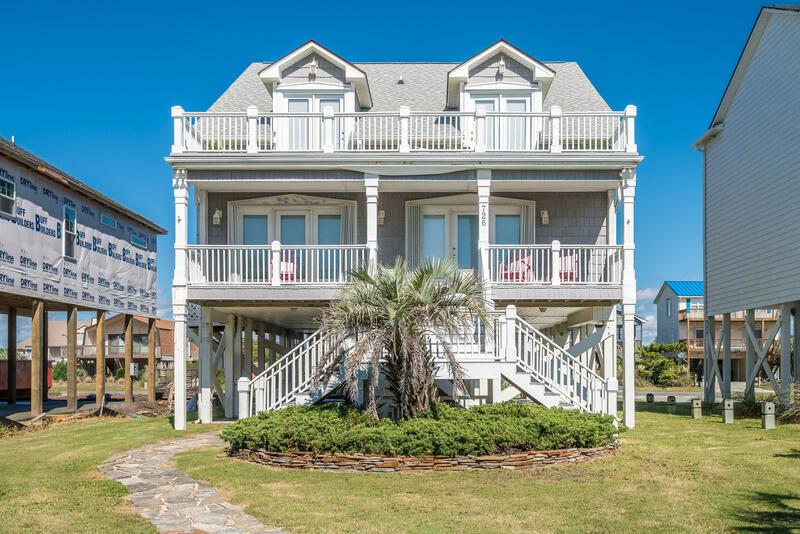 View homes to $350,000 and $350,000 to $450,000 properties, and find more Winding River Plantation homes for sale, and view Brunswick County NC condos at beach communities, Leland and more local towns, and golf communities. 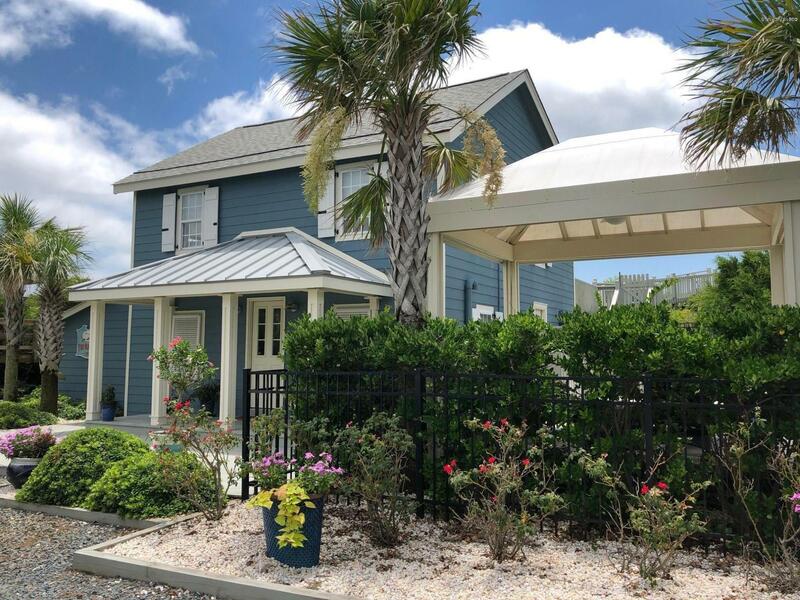 Contact The Krueger Team here. 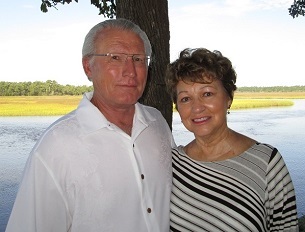 Call Dennis and Penny at 910-279-0990.